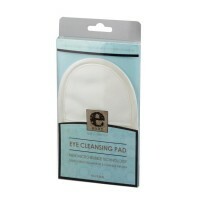 Eye Cleansing Pad The gentle fine-weave Eye Cleansing Pad removes eye make-up, including mascara, with just water - and a light lather from your regular facial cleanser. The pad has two finger-slots for ease of use. It can be washed and re-used many times over. 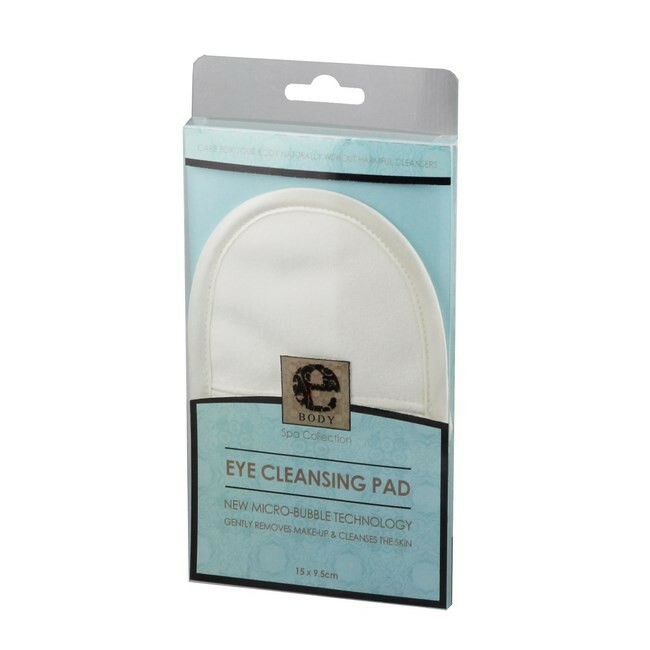 Eye Cleansing Pad removes eye make-up, including mascara, with just water Soft fine-weave fibres gently clean and remove eye make-up The pad has two finger-slots for ease of use With Micro-bubble technology the Eye Cleansing Pad offers a deep cleanse Guaranteed for 300 machine washes. Machine washable at up to 60C.